Construction works always affect on environment. Before starting blasting and piling work, affects on environment must always be clarified and plan works so that damages are avoided. We make detailed blasting plans with environment studies and risk controlling plans. In detailed blasting plan all the sensitive equipment and structures are taken into consideration. Permissible vibration values are defined for planning..Blasting is planned to find out economically and technically optimal solution to minimize risks. 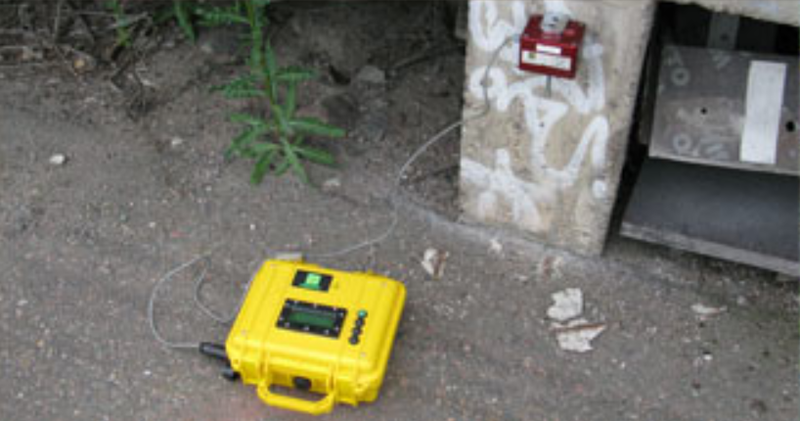 We carry out vibration measurements for piling and blasting works. Measurements for traffic caused vibration are also an important section.